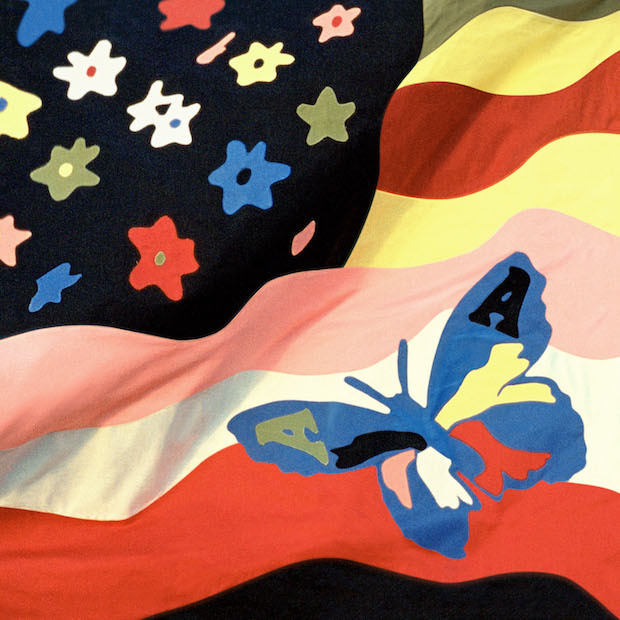 omgnyc: The Avalanches - "Frankie Sinatra"
Reunions aren't much of a surprise these days, but it still feels a bit surreal that the Avalanches have finally announced their return, sixteen years after Since I Left You. 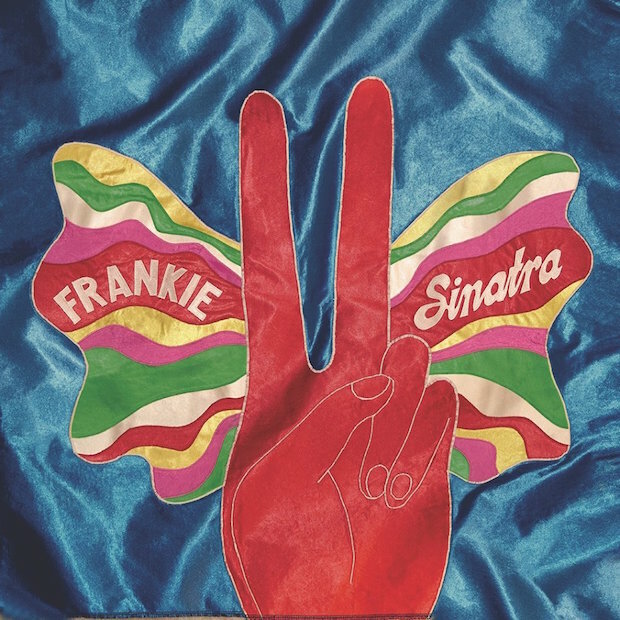 Lead single "Frankie Sinatra" features Danny Brown and MF Doom and is the track that Brown claimed would "change the world" back in 2014. Additional guests include Father John Misty, Toro Y Moi, Jennifer Herrema of Royal Trux, Camp Lo, Biz Markie, and Warren Ellis of the Bad Seeds/Dirty Three. Watch the intense video below as well as a note from the band and the album's cover art.